Bitpoint Japan, a payment and exchange start-up, formed a partnership with Peach Aviation for Bitcoin payment technology to this airline firm. It also plans to use this approach for more than a hundred thousand Japanese retail shops. Peach is the first airline company that accepted the BTC for tickets. All Nippon Airways, biggest Japanese airline, is majority owner of Peach Aviation. Among the outlets where Bitpoint also plans to present the crypto currency payment options are restaurants, hotels and souvenir stores. Bloomberg, a leading online business newspaper, already published a story about Bitpoint giving Japanese retailers as well as operator of convenience shops the chance to use the virtual currency. Bitpoint CEO Kenji Oda revealed his company partnered with a number of retail outlets and plan to increase that number. Their objective is to promote BTC as legal tender and not only speculative asset. Mr. Oda operates Remixpoint Incorporated as well. This is the parent firm of Bitpoint. It is a publicly-traded multinational with market value of $189 million or 21 billion JPY. The Japanese Government accepted Bitcoin as legitimate mode of payment on April 1. 2017. Soon after, numerous Japanese corporations began to consider accepting this crypto currency. The first enterprise to adopt this move was electronic retail giant Bic Camera. It teamed up with Bitflyer, the biggest BTC exchange according to volume, in accepting Bitcoin. 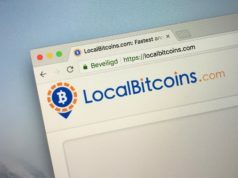 That same month, Coincheck Exchange also disclosed it was working with a company called Recruit Lifestyle to facilitate BTC payments in some 26, 000 shops. According to Coincheck, around 5, 000 shops accepted the crypto currency utilizing its payment platform. Chief Financial Officer Midori Kanemitsu revealed to an Asian publication that shops using BTC will increase to 300, 000 before year-end. Japan’s move contributed to making yen trades among the biggest in global transaction pools and surpassed China at the end of last year. Remixpoint shares increased by a high of 18% based on its daily price cap. It converted debt issued to Bitpoint into equity increasing its ownership in the company to more than 97%. The new legislation in Japan classifies Bitcoin and other digital currencies as payment form but not a legal currency. BTC is still treated as asset unless modifications or guidelines are made in Japanese tax laws. It also made official regulations on anti-money laundering as well as introduced standards for audits and security. According to Mr. Oda, the recent surge in the value of BTC may not be sustainable. Local investors and traders perceive the currency as asset class because of the new rules. A number of big FOREX brokerages will start to trade Bitcoin and enhance volumes. Nonetheless, it remains unclear if BTC payments will not simply become a marketing hype. There are obstacles such as protracted or slow network confirmation time and exorbitant transaction charges. Like South Korea, many Japanese citizens are putting in additional investments in the crypto currency. Bitcoin value went up 124% compared to average 17% gain of Asian stocks so far this year following a 125% gain last year. Last month alone, Bitcoin increased around 60%. 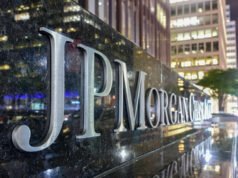 A large number of Japanese and South Korean investors opted for the virtual currency following the crackdown made by the People’s Bank of China (PBOC) on unlawful bank transfers using underground offshore firms and banks. 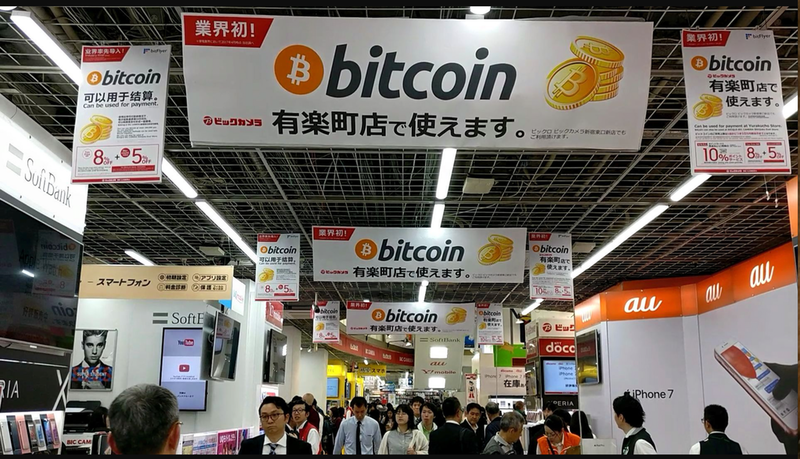 A recent report from Reuters News Agency said growing Japanese and South Korean investments affected the surge of Bitcoin this year. BTC exchanges in these two countries claim experiencing more interest in the virtual currency during the past two weeks. 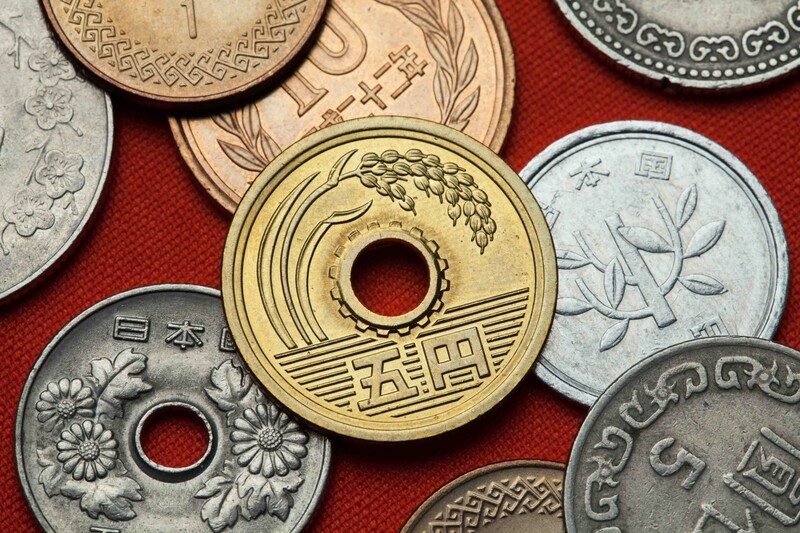 One reason is the recognition of crypto currencies in Japan as real currency. Stringent money laundering regulations make it difficult for investors to transfer Bitcoin so the currency trades at discount in the two countries. As an example, international average price of Bitcoin stood at $2, 514 with the digital currency trading on $3, 800 in South Korea with 33.5% markdown. Asia is one of the staunchest advocates of the digital currency due to the flourishing investment culture in this region. It is relatively common to exchange investment pointers in Asian countries. Besides, Japan, China and South Korea accommodate high-traffic crypto currency exchanges. Bitcoin is not subject to regulation in Asia. Laws on exchanges are disproportionate. Hence, there are is a lot of risk related to trading of the digital currency. In South Korea, control of exchanges is just like e-commerce sites and trading of physical merchandise. In Hong Kong, Bitcoin operates with operator licensing for monetary services. 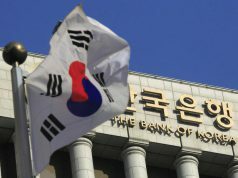 The government of South Korea plans to institute rules on the virtual currency this year. There are no regulations that protect investors in majority of Asian countries. As a result, scammers are taking advantage of the crypto currency’s status. In South Korea, law enforcement authorities were able to bust a pyramiding scheme. The syndicate defrauded thousands of unsuspecting individuals and got around $55 million in the process. Likewise, India abounds with pyramiding schemes again because of lack of regulatory measures. There is no guarantee for protection of investors. A lot of market manipulation happens. Some digital exchanges cannot be trusted. The Financial Services Agency (FSA) of Japan keeps close watch on exchanges but not currency traders or investors. It learned the lessons of Mt. Box fraud in 2014. Many big exchanges implement security precautions along with guarantee for compensation to improve user-protection and promote trust. However, small exchanges operate without any supervision from authorities which is a big hazard for stakeholders in the industry. The FSA does not guarantee the value of crypto currencies and asking exchanges to explain fully the risks of abrupt price increases in the market. Meanwhile, Bitcoin is slowly but gradually making headway in countries like Japan and affecting the entire landscape. Why Do Some Altcoins Fail?